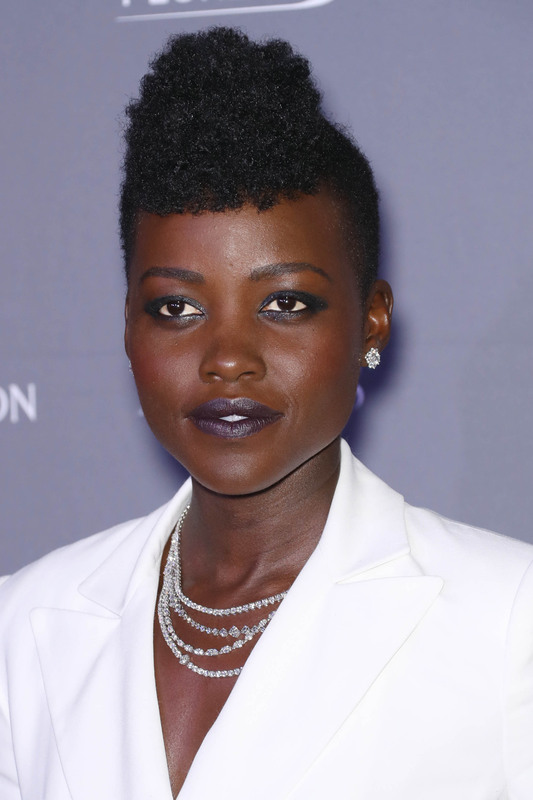 New York (7 November, 2018) - Lupita Nyong’o wore PLATINUM jewellery from Harry Winston to the “WSJ. Magazine 2018 Innovator Awards” in New York. Trend Alert: Statement necklaces set in platinum are popular on the red carpet, as also seen on Chrissy Teigen at the "WSJ. Innovation Awards", Lady Gaga at the Los Angeles premiere of her film "A Star is Born", Heidi Klum at the "Primetime Emmy Awards", and Priyanka Chopra while in New York on 7th September. A-list celebrities wear naturally white platinum settings that truly enhance the brilliance of diamonds and coloured gemstones. Platinum jewellery is the choice accessory for celebrities to capture the most special, glamorous and memorable moments.